Summertime is here and in full swing across Canada. Outdoors is the name of the game so if you’re fitness routine has taken you outside then it’s time for you to play it extra safe and focus on proper hydration. Heat waves are running rampant across Eastern Canada so please remember to focus on hydration to make sure you avoid a trip to the emergency center. 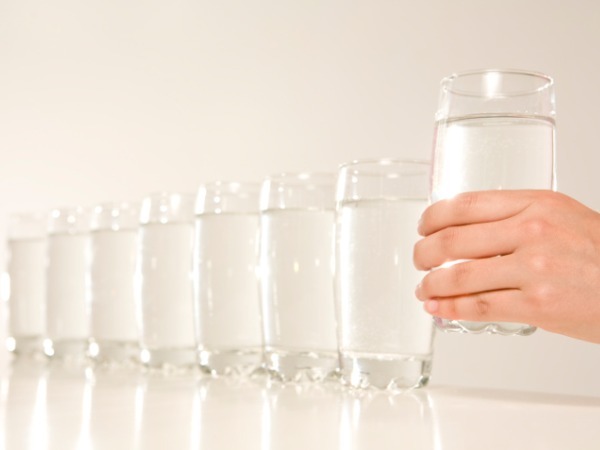 When discussing hydration it all comes down to one simple factor and that is water. It is important to understand that more than 60% of your body weight is water. Water is the most abundant compound in your body; its reliance cannot be overlooked. When it comes to human physiology the body can only last a few days without water; it is that important. Life itself (at least as we know it) cannot live without water. Water serves a large number of purposes in the human body such as a transporter for other fluids, temperature regulations and also provides lubrication within the body needed for motion. 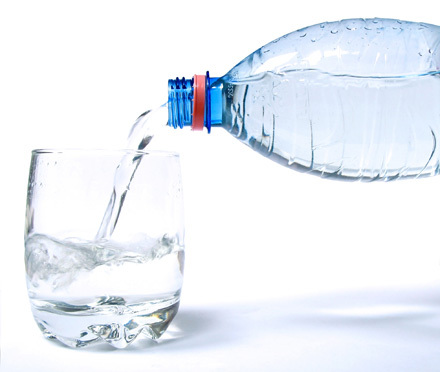 The earliest warning signs that you are dehydrated include such things as headaches, tiredness, poor appetite, light-headedness, dry mouth, and a burning feeling in your stomach. Never ignore these warning signs these are important messages your body is sending you. The National Research Council recommends you take in 1ml/kcal energy expenditure for the average adult living in a moderate climate. On average for males this means 12 cups of fluid per day. The average for females is 9 cups per day. Always keep in mind this is the average in a moderate climate. If you are spending large amounts of time in the sun and possibly even playing sports or exercising outdoors I would highly recommend you use these values as your minimums. Remember to have fun in the sun and never forget to pack a water bottle. I’m Just Not Motivated to Exercise What Can I Do?